At Rice King Express, we bring you the delicious flavors of your favorite Chinese foods -- quickly and conveniently -- made fresh for you. If you are looking for delicious, authentic Chinese food in the South Jordan area, you will enjoy Rice King Express. And, we offer a variety of family and combination specials daily for your taste and budget. Browse our menu now! INTERNET SPECIAL: Buy one order of our delicious Ham Fried Fice, get one free! 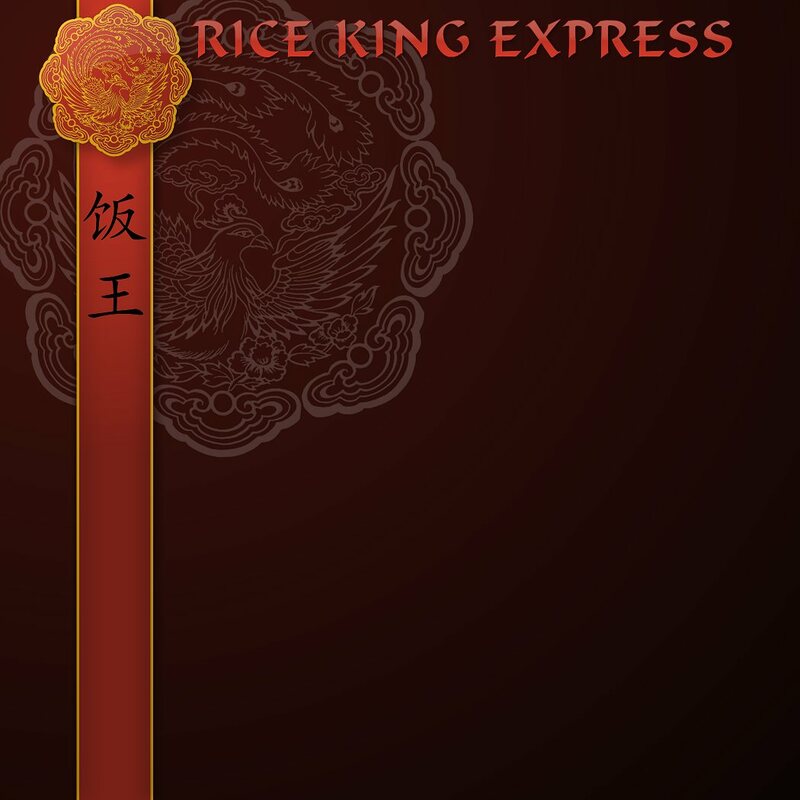 Eat-in or take-out, Rice King Express is conveniently located near Wal-Mart, at 3646 West 9800 S #A2, South Jordan, Utah. We are open from 11 to 9:30 p.m. Monday through Thursday, and open until 10 p.m. Fridays and Saturdays. Call ahead to have your hot and delicious meal ready for you at (801) 282-9696. Thank you for visiting!